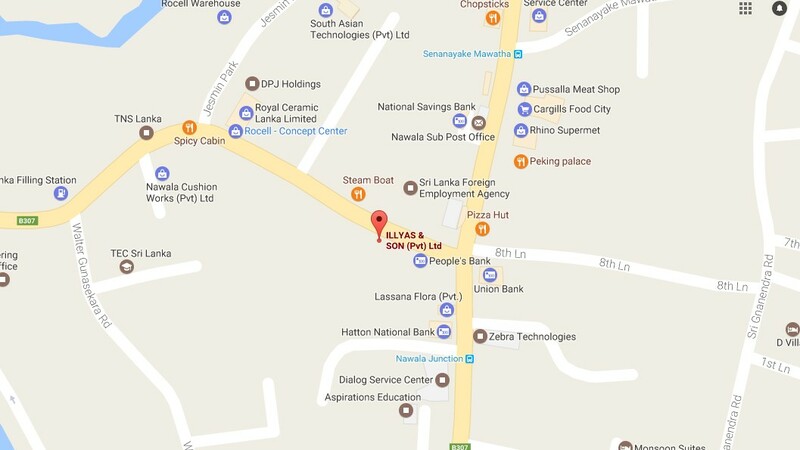 ILLYAS Branch Opening in Nawala | M.M.Illyas & Son (PVT) Ltd.
We delighted inform our customers the opening of our latest branch in Nawala. ILLYAS being pioneers in the industry have now moved to the emerging sanitary ware market. Situated in the Nawala Narahenpita road close to the nawala junction. ILLYAS with its latest branch in nawala is now operating in Colombo with four branches in Colombo and suburbs, creating customer conveyance and reach. Ample parking space and our renowned services can be expected in our latest showroom with all the leading brands available under one roof.